Whether you have recently had a heart attack or heart surgery, or you are simply taking preventative measures by adopting a healthier lifestyle, a plant-based diet is the way to go. If you are like many others, you already know all this, but you need a little help getting started. Fresh n’ Lean’s healthy meal delivery in Nashville-Davidson makes it easy. Gourmet meals are delivered right to your door, and they never contain GMOs, preservatives, or gluten. Shopping for organic ingredients and preparing every meal from scratch is a very time-consuming process. Fresh n’ Lean feels everyone should be able to reap the rewards of a plant-based diet, which is why we offer healthy meal prep in Nashville-Davidson. Want a better way to stick with your healthy eating plan? Fresh n’ Lean has your solution. Our healthy meal delivery service in Nashville is tailored to meet your own unique nutrition preferences, offering you the vitality you need every day. Whether your ultimate goal is to drop a few pounds, improve your well being, or build lean muscle mass, whenever you fuel your body right, achieving your goal becomes a lot easier. If you lead a busy lifestyle our healthy food delivery services in Nashville will take away meal preparation stress. Simply take your prepared meals along with you anywhere you go and you’ll have a nutrition meal ready within minutes. Enjoy delicious, nutritious, healthy and freshly prepared meals delivered to your home anywhere in Nashville. 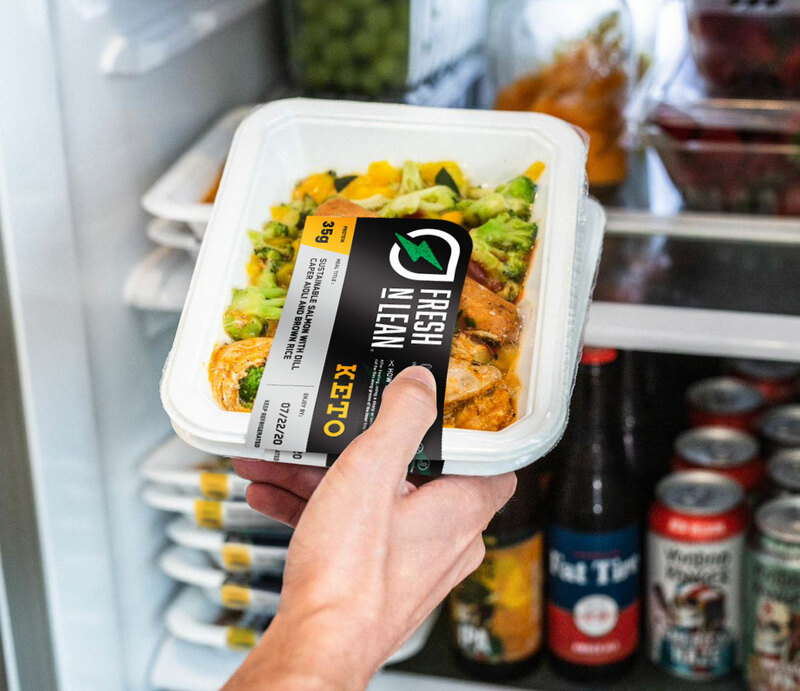 If you’re experiencing a health issue such as high blood pressure, eating right has never been a bigger factor and with Fresh n’ Lean prepared meal delivery in Nashville, Tennessee you’ll never go wrong. When you put high quality vitamins and minerals into your body, you’ll work to lower your chance of disease and keep yourself feeling energized and in optimal health. At Fresh n’ Lean, we pride ourselves on preparing meals that cater to almost any individual. Controlling your blood sugar is important, not just for losing weight but also to keep your level of energy stable. With each of our meals, you’ll have energy for hours. All of our meals are cooked to perfection, full of flavorful ingredients that give you the perfect amount of carbohydrates, proteins, and fats.